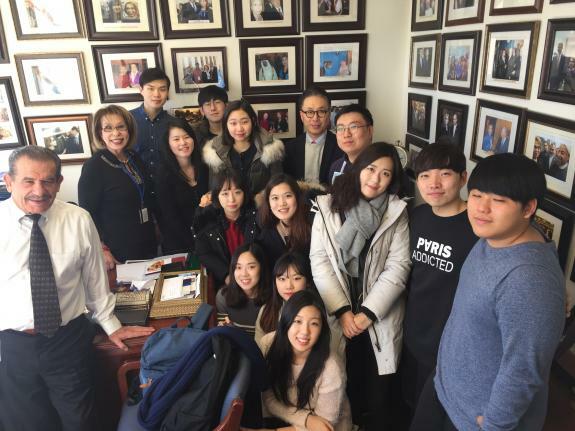 The USFMEP hosted a one-day education seminar for a group of students from Handong Global University, the Republic of South Korea. This select group of students major specifically in intenrational politics, and partook in a trip to New York as part of the Global Training and Research (GTW) program run annually by the university. The panel was held in Conference Room F at the UN Headquarters in New York City. For more information, please see the press release attached here.